The exclusive WaterSound Beach community features one of the most breathtaking stretches of coastline along Scenic Highway 30A. 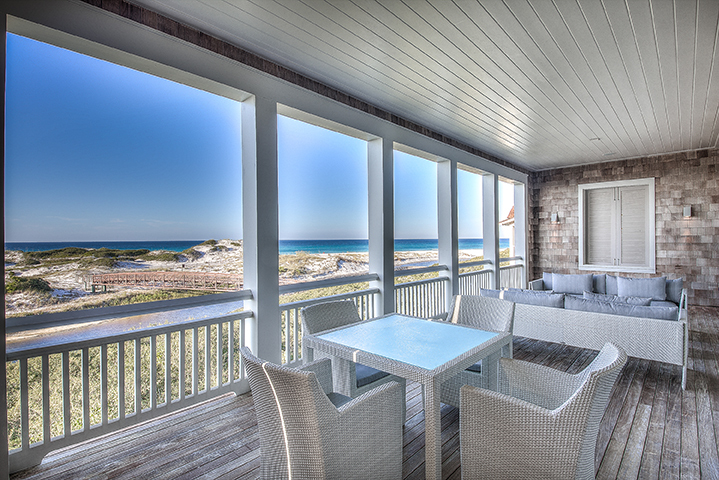 Beautiful wooden boardwalks transport you to one of 30A’s most private and pristine beaches. Both sophisticated and stylish, this gated community offers homeowners a luxurious and tranquil lifestyle. A golf cart friendly neighborhood, many of the community’s boardwalks accommodate carts, making it a quick drive to the private beach. Taste a delicious array of dishes poolside at the Dunesider Grill or experience beachside bites with a flare with a private beach bonfire. Move beyond the beach and perfect your swing on the newly renovated tennis courts or rent a paddleboard and explore the area’s coastal dune lakes.